Workout & Healthy Lifestyle System For ALL AGES! Tap Dance Your Way to a Healthier, Happier YOU. If You Can Walk, You Can Tap! A Fun New Tap Dance Workout DVD! This is Your Life, Just Do It! Lose Weight & Have Fun! 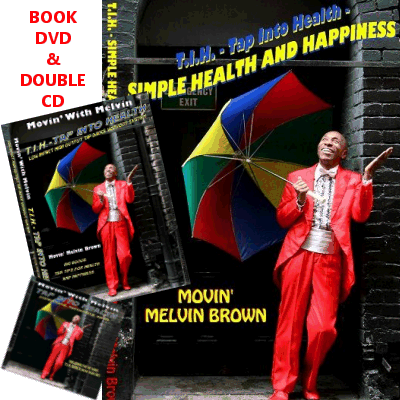 Developed by singer, dancer, writer, and philosopher, Movin’ Melvin Brown, the Tap Into Health System has one of the best dance workout videos today for you to lose weight, while having fun! Working out does not have to be monotonous anymore. 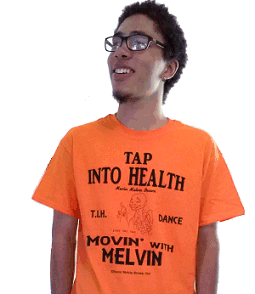 With Movin’ Melvin Brown’s tap dance workout system, you will learn to tap dance like a pro. And more importantly, you will learn to live healthy and enjoy a better life! Are You Ready For a Life of Health & Happiness? Although you may not begin to see changes overnight, or right away, the system is designed to bring you to a point of health and happiness (for life) over a reasonable period of time. 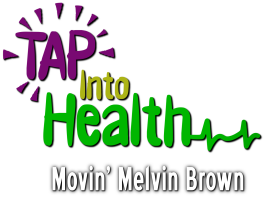 Movin’ Melvin’s Tap Dance into Health System helps you by implementing small simple things into your life at a non-stressful level. He’ll help take you to the point where you wake up feeling and being on top of the world with no need to look back. 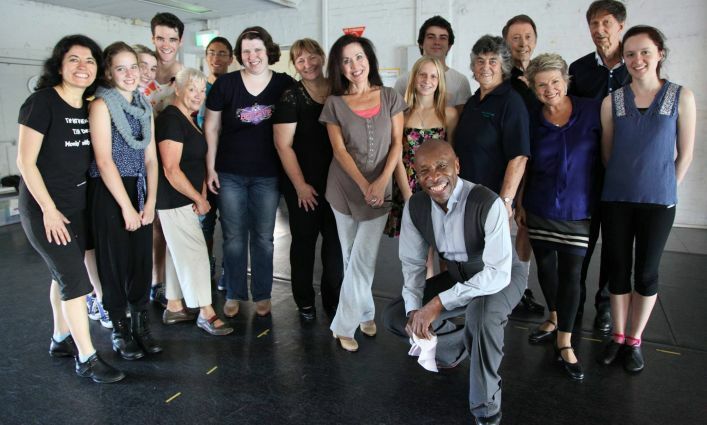 Tap Dance your way to a Healthier, Happier You! 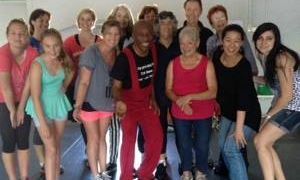 Enjoy a Fun & Unique Dance Experience with multi-awarded Movin’ Melvin Brown, “the last of the great Song and Dance Men” of American tradition! If you can think of the combined Singing, Dancing and Entertainment ability of Sammy Davis Jr. and Michael Jackson plus more, you get Movin’ Melvin Brown! 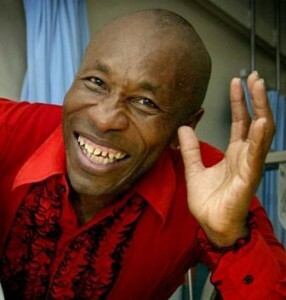 He has appeared on major TV shows worldwide, including CNN International and BBC. He’s been featured at Oprah Winfrey’s birthday party for Maya Angelou, as well as in several movies. He’s performed in Concerts, at main International Festivals, Expos, and Casinos like the MGM Grand Las Vegas, and Tokyo Dome. 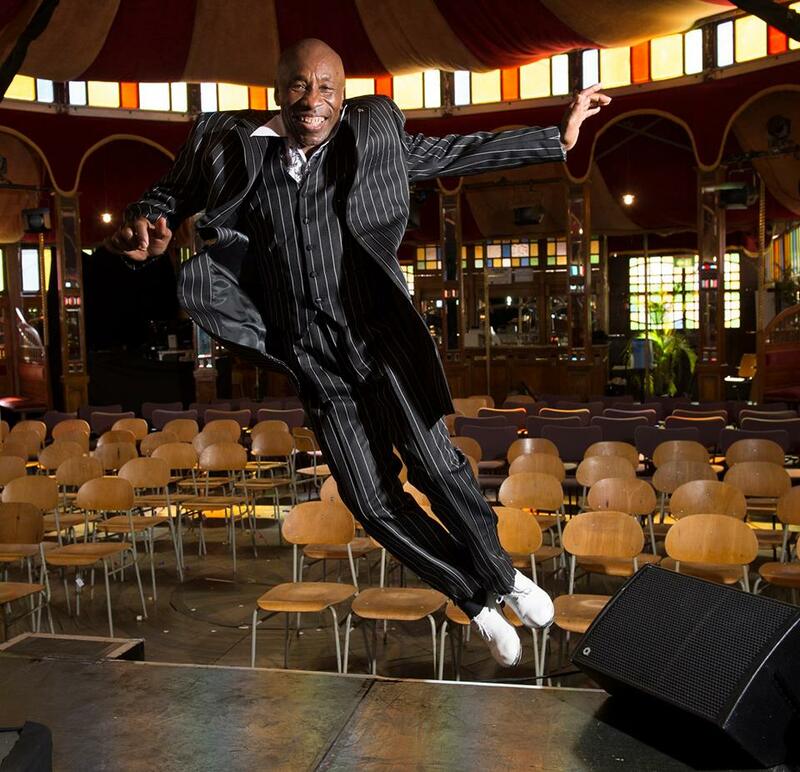 He’s well known for his extraordinary high-energy performances of Singing, Dancing, Tap-dancing and Comedy. 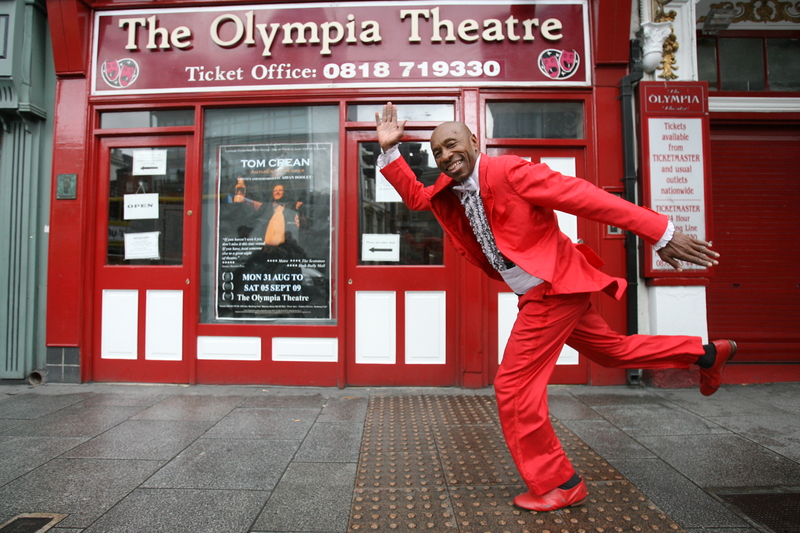 Movin’ Melvin was recognized as ‘Most Outstanding Performer’ at the New York Festival in 2008, opened for Harry Connick Jr on his Australian tour, The Four Tops in Las Vegas, and has shared the stage with the likes of BB King, Stevie Wonder, Willie Nelson and James Brown… His dancing talents include Tap Dancing, Juke Dancing, Clogging, Jazz, Swing, Contemporary, Mime and Robotics. He combines steps from the likes of Gene Kelly, Fred Astaire, Gregory Hines, The Nicholas Brothers, Bojangles (Bill Robinson) and many more! Life begins with Love and if continued in that direction would serve us all very well, and the basis of all love is self love, which involves taking care of ourselves physically, mentally, and spiritually. If we are not there, the way to get there is to change our habits – “where the mind goes the body must follow” – that got us away from Love, Health, and Happiness, to habits that get us to those things. Tap Into Health is a fun way to move in that direction. I think that anyone who can walk can learn to tap!